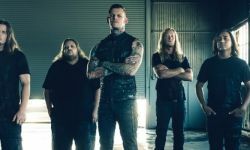 It would seem new Carnifex music will be arriving tomorrow, December 06th. The band shared the below tease of an apparent music video that is to come. This past summer saw the band working on new material so a new album in the not too distant future doesn’t seem that far off. 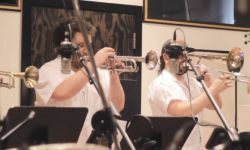 Brass Against Share Cover Of Black Sabbath's "War Pigs"